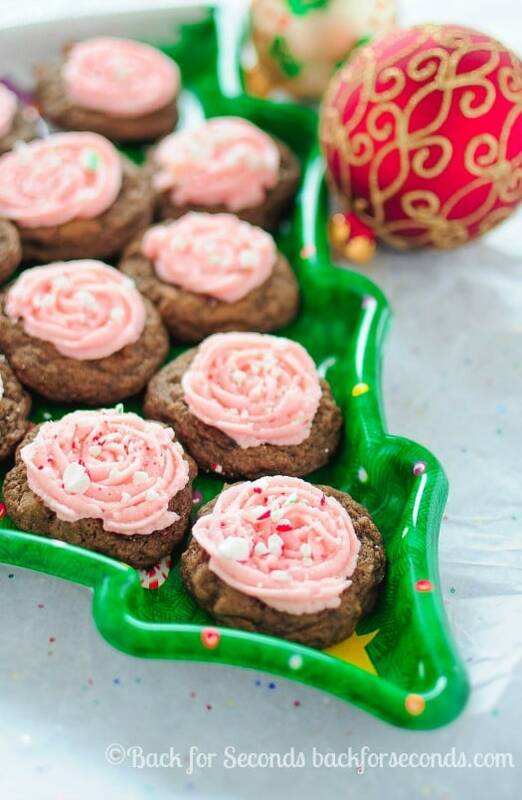 These Frosted Candy Cane Mocha Cookies will be love at first bite! 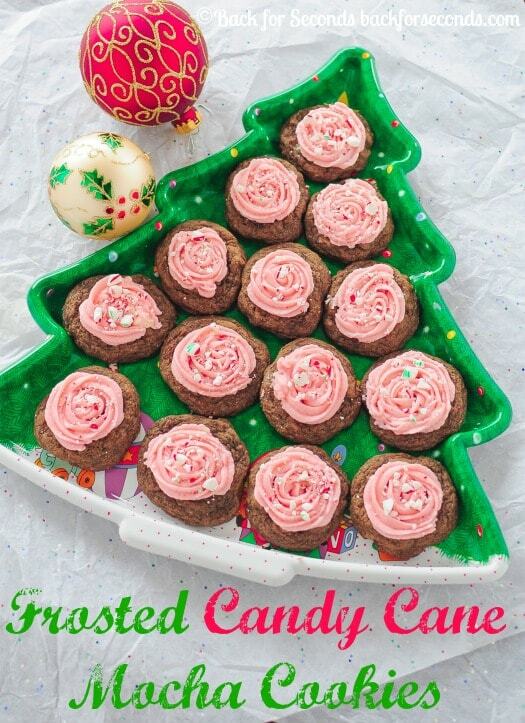 These are sure to become a favorite for everyone and a new Christmas cookie tradition! Oh, hi, peppermint mocha cookie goodness!! I’d like to introduce you to my Christmas cookie tray. You two are going to be spending every year together and everyone is pretty excited about it! The kids are most excited about the candy cane frosting, and the rest of us? Ummm peppermint mocha cookies! What’s not to love?! These Frosted Candy Cane Mocha Cookies are rich and chewy and loaded with chocolate chips. The coffee flavor is very subtle; it mostly enhances the chocolate, so if you are not a coffee lover don’t let that put you off. Please give these a try! The peppermint frosting is cool and creamy and the candy canes add a nice crunch and a festive look! I tinted my frosting a soft red color, but you could do green, or blue, or even leave it white! The choice is yours! I have that same problem, Heather! Oh, mama – These cookies look fantastic!! I wouldn’t be able to resist!! Someone hand me a pair of stretchy pants. It’s on! Lol! I will join you in my stretchy pants, Angela! Hooray for coffee and Christmas cookies!! They are gorgeous! 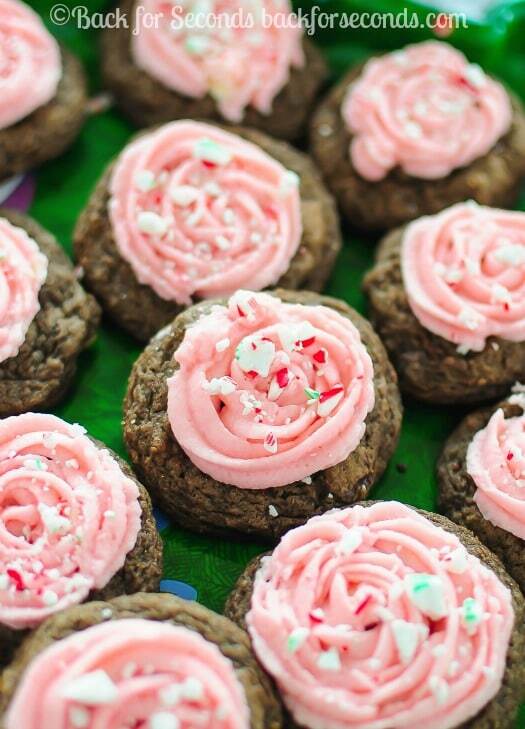 Peppermint is my favorite and these cookies look amazing! LOVE. I love these cookies. Peppermint makes me happy. There’s something about crushing canes that just it feel like Christmas. 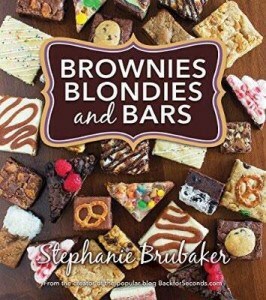 Ok, I definitely need to add these to my baking list! So festive & gorgeous, they look like roses! 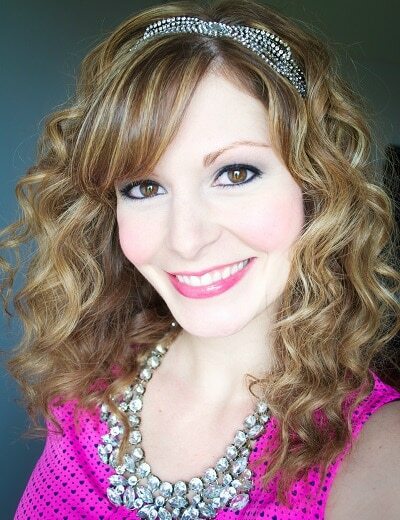 Love the combo, perfect for the holidays!